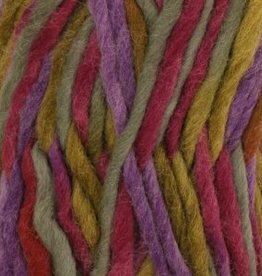 Drops Eskimo is super suitable for felting. 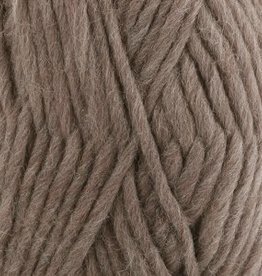 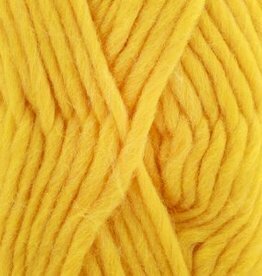 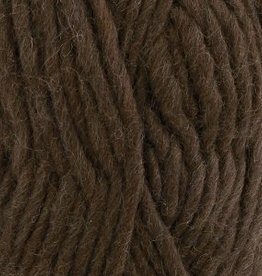 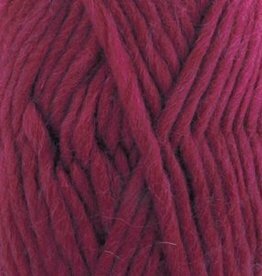 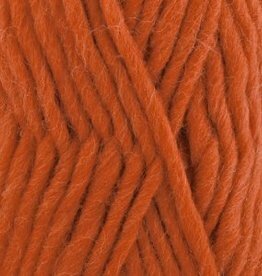 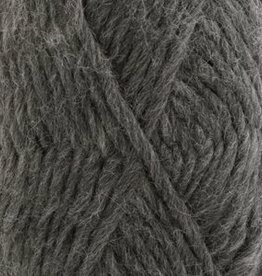 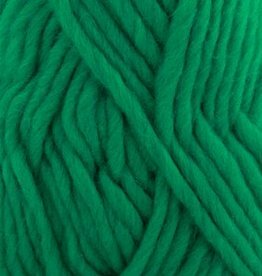 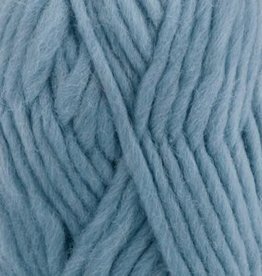 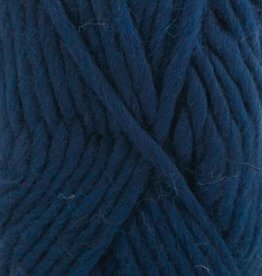 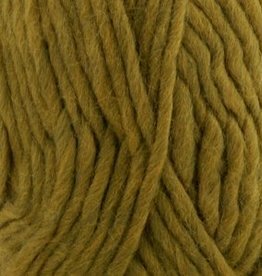 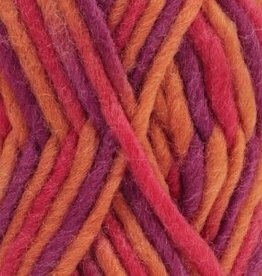 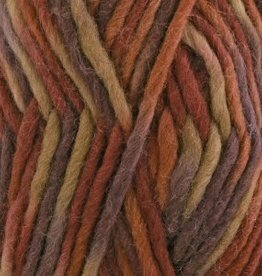 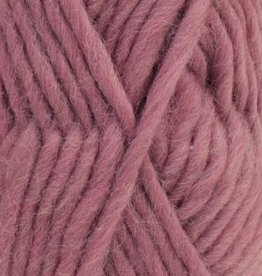 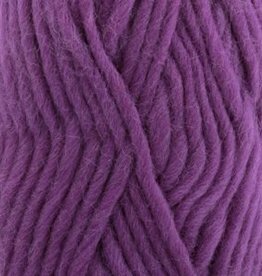 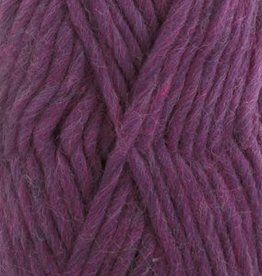 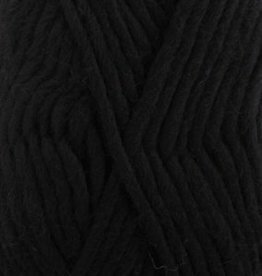 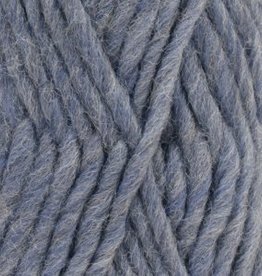 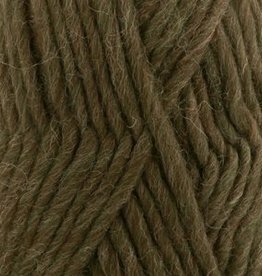 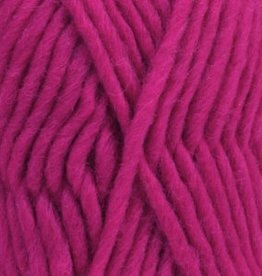 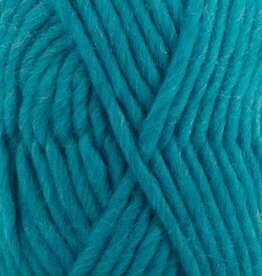 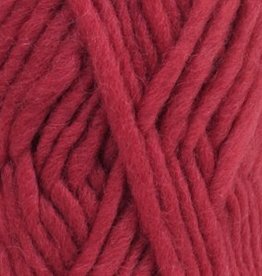 Drops Eskimo is a wonderfully spun super soft 100% wool quality with a light fluffy appearance. 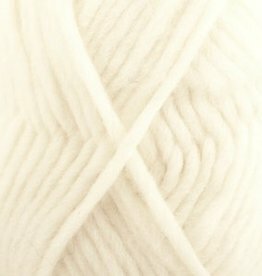 Not like those old wool, who always itchy. 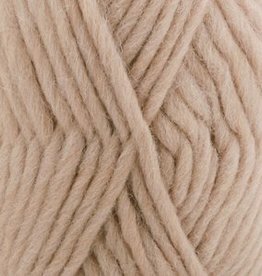 Drops Eskimo is perfect for fall and winter.